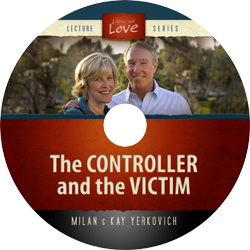 This page includes ALL of the lectures, including our Love Style Lecture Series and our Anger Management Lecture Series. 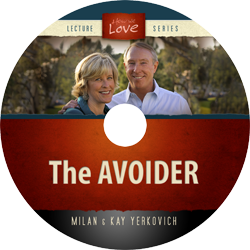 In each of these five 50-70 minute audio lectures, Milan and Kay go beyond the material in “How We Love” and explore in-depth profiles of the Avoider, Pleaser, Vacillator, Controller and the Victim. Included are parenting tendencies and and sexual propensities for each style. The CD on the secure connector clarifies the growth goals. Do you keep your opinions to yourself to stay close to others? Are you constantly trying monitor the moods of others to keep them happy? In this 60 minute talk, Milan & Kay go beyond the materials presented in “How We Love” and take an in-depth look at the “Pleaser” love style including parenting tendencies and the sexual propensities of the pleaser. Feeling let down and disappointed by those you love the most? In this 65 minute talk, Milan and Kay go beyond the material in “How We Love” and explore an in-depth profile of the Vacillator Love Style including how they tend to parent and their propensities in a sexual relationship. Are your current relationships as tumultuous as your childhood experiences? 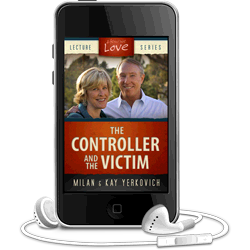 In this 60 minute talk, Milan and Kay go beyond the material in “How We Love” and explore an in-depth profile of the Controller and Victim Love Styles. Parenting tendencies with kids and sexual propensities with their spouse are also explored. 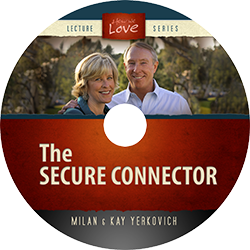 The goal of growth is to move toward a secure connector This 1 hour audio CD will help you discover what it means to be a “Secure Connector” and how you can achieve Secure Connector traits for yourself. 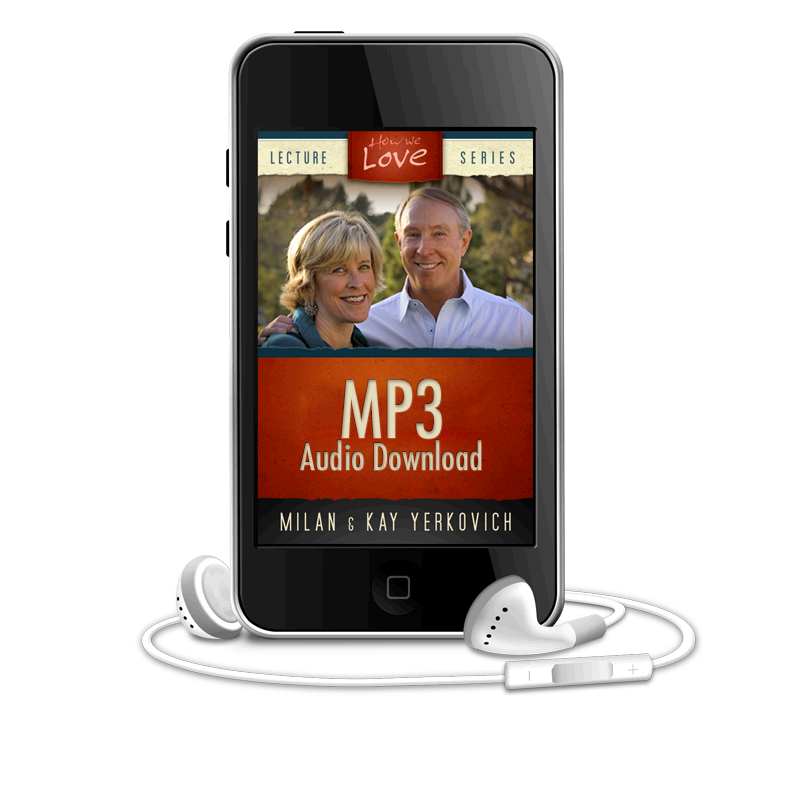 The goal of growth is to move toward a secure connector This 1 hour audio download will help you discover what it means to be a “Secure Connector” and how you can achieve Secure Connector traits for yourself.